*This post is sponsored by Costume Discounters.com . I received free product to facilitate my review. All opinions are my own. Around February or March, my daughter fell in love with The Wizard of Oz. We watched the movie as a family and she was hooked. She loved the beauty and magic of the wonderful land of Oz, and all of the whimsically eccentric characters. In particular, she just loved Glenda. Knowing my daughter, I knew I would be needing to find a store that sold Wizard of Oz costumes. I began to shop around locally, and couldn’t find what I needed. A few stores sold Dorothy costumes, but none that fit my daughter. I considered trying to talk her into another costume, but knew how badly she wanted to be Glenda. Discounters specializes in variety and affordability. And lucky for me, they had exactly what I was looking for. My daughter got to wear a Glenda the Good Witch costume ! She was THRILLED, and absolutely loved her costume. I loved how easy it was to purchase, and that I could count on the shipping and customer service. The costume came with the dress, crown, and belt – and was so true to the original Glenda. 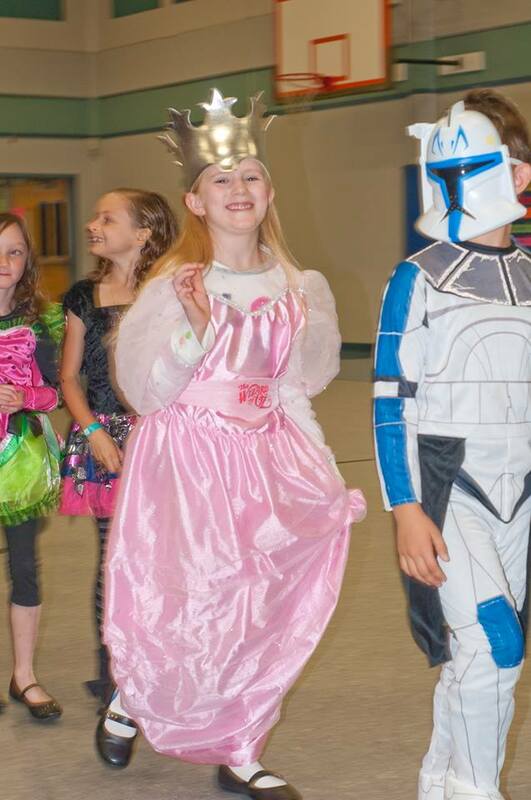 She thought she looked like a true princess – and I loved the originality of her choice. The costume was incredibly well made and will last for years. Costume Discounters isn’t just for Halloween either! They have a variety of costumes and supplies for other holiday fun, school plays, and much more. Make sure to check out their amazing selection! 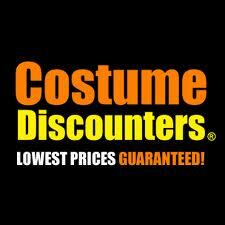 Check out the Costume Discounters site.